Tibet is located in the north east of the Himalayas in Asia, which is popular as the roof of the world. It is located in the higher elevation more than about 3800 meters. It is an autonomous region of China. The hidden mysteries and spirituality of the country has become the central attractions in this country. 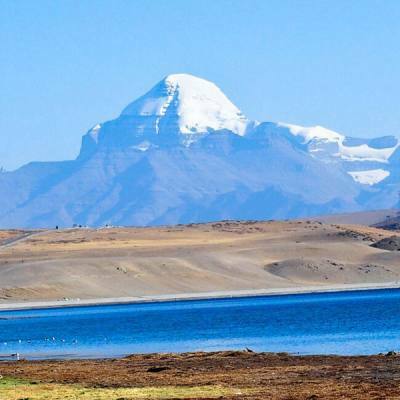 Tibet is a dream destination for the travellers. It has got more than 1500 Lakes, plateau, River valleys and the Himalayan region. Guru Rimpoche introduced Buddhism in this land around the 7th century and it is spread all over the region of the country and it is simply popular as the Tibetan Buddhism. The Lamaism and Vajrayana Busshiam are practiced. 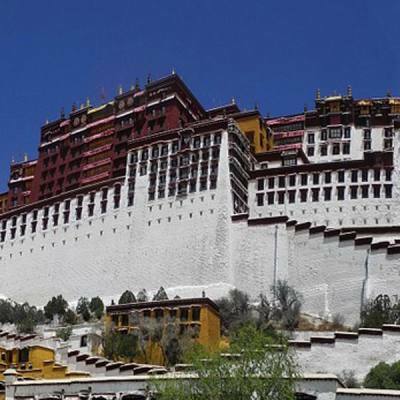 The History of Tibet, arts and architectures, culture and religions are wonderful to explore. 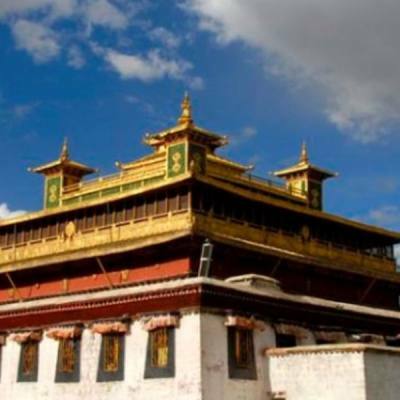 For the exploration tour in Tibet, we have different Tibet Travel Packages via Nepal. Please, travel with the Explorer Adventure Company and feel the difference.